Mini Yoga stars strike a pose. 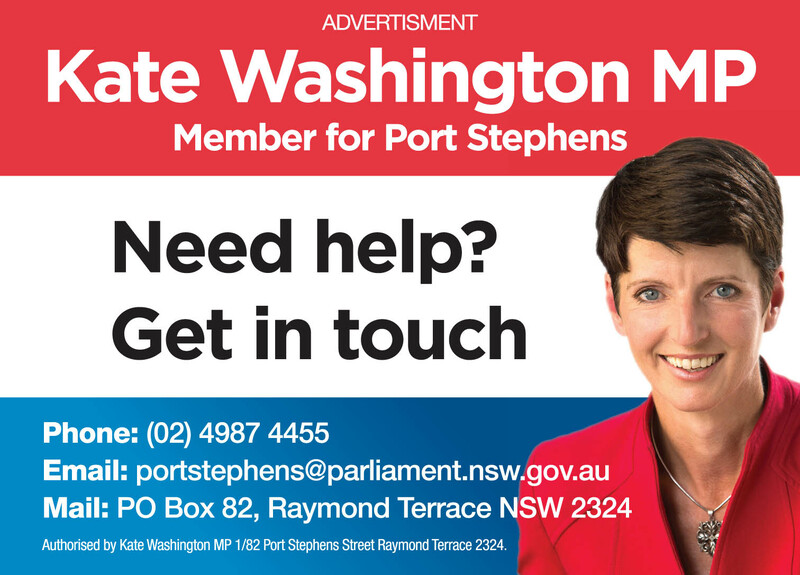 THE benefits of yoga are being soaked up by the smallest Port Stephens residents, and they are thriving. 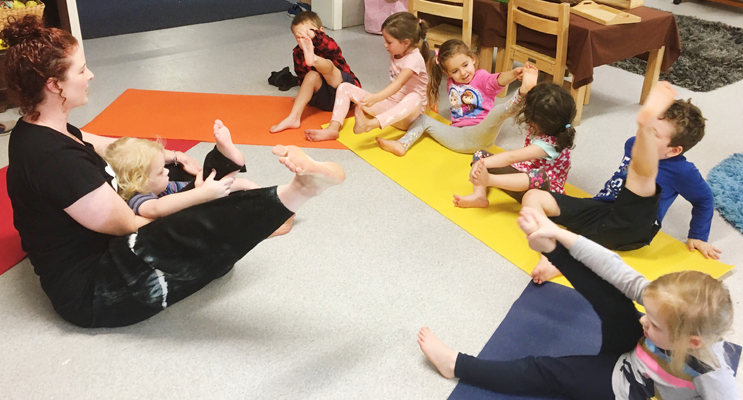 Local preschools are booking yoga classes alongside the traditional soccer lessons, puppet theatres and mobile libraries to visit their centres and work with children. 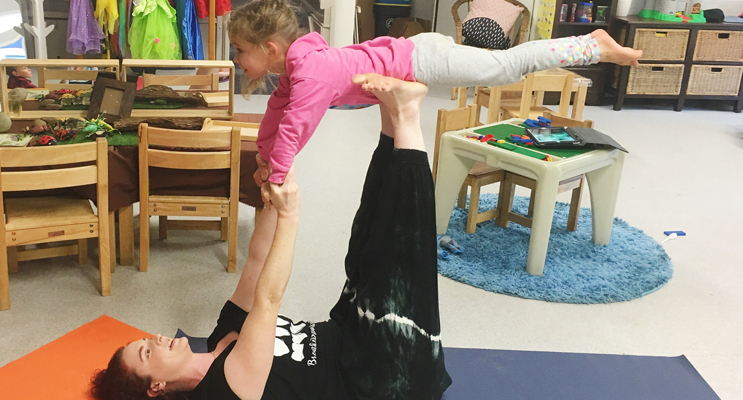 Medowie Community Preschool is one such centre, inviting Aimee Angelique from Medowie Yoga to join them on Mondays to work with their students. Aimee Angelique said she is so pleased with the enthusiasm from the preschoolers she has met so far. “I have also seen over the past couple of terms the children’s concentration improve and we have been able to take their relaxation at the end from about one min to a full five minutes which is amazing for three to five year olds to be able to lay still for that long,” she said. 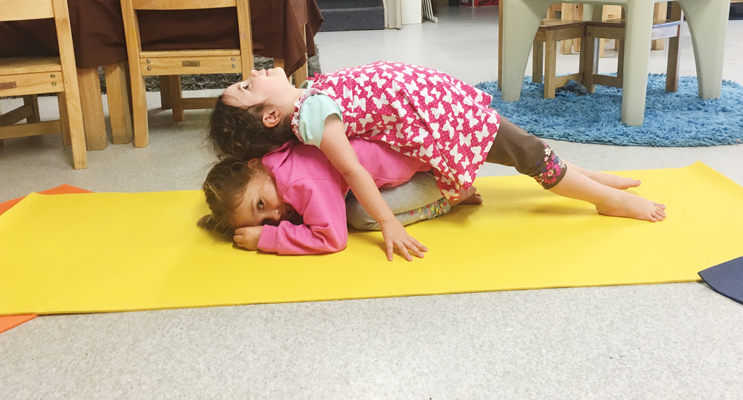 Yoga has some wonderful benefits for young children, including, but not limited to; enhancing concentration, increasing flexibility and balance, improving general well-being, boosting confidence and relaxing their minds. Yoga can also assist with breathing awareness, helping children to calm their mind and control emotional outbursts, which can often lead to crying, screaming, defiance, anger and stubbornness. 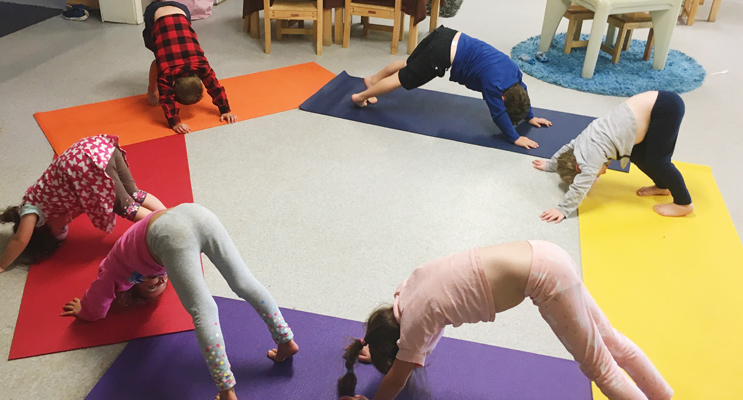 Teachers are noticing an increase in attention and focus from the children as their term doing yoga has progressed, with most children making wonderful improvements as they learn. Aimee and her partner currently offer a number of different programs, but hope to soon branch out and offer the program to high school students and other community groups, given the success of their regular programs and preschool classes. Indiana, Xavier, Ella, Hugh, Chelsea and Kaylee learning a new pose. Ella completing an impressive superhero yoga move. Ella and Kaylee showing their yoga skills.